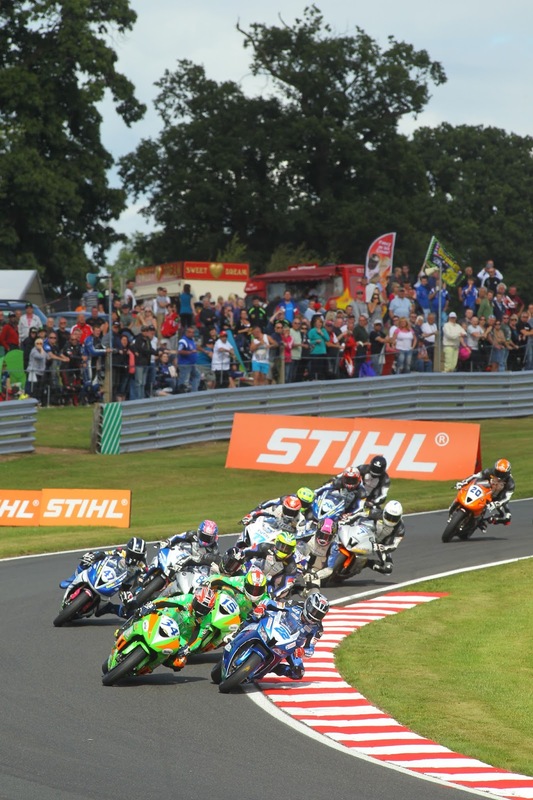 Alex Lowes set a scintillating lap to claim his fifth pole start of the season ahead of the Bank Holiday Monday eighth round of the MCE Insurance British Superbike Championship at his home round of Cadwell Park. The Lincolnshire rider thrilled his legions of fans with a stunning lap as he headed off the challenge of series leading Shane Byrne by over half a second. The Samsung Honda rider believes that the home advantage will be key to his success, boosting both his current third place in the overall standings and also adding to his podium credits score. Both Lowes and Byrne have qualified for the title-deciding Showdown sequence of races but James Ellison has still to make the cut and the Milwaukee Yamaha rider is well placed to claim that this weekend having secured a front row start. Ellison’s position means that three different manufacturers feature on the front row for tomorrow’s opening race. American PJ Jacobsen heads the second row on his Tyco Suzuki ahead of Halsall Kawasaki’s Tommy Bridewell and Samsung Honda’s three times title winner Ryuichi Kiyonari who needs strong results in these races to ease him into the Showdown. Aussie Josh Brookes who currently holds second in the standings will start from the third row of the grid after he crashed out unhurt at Barn in the final qualifying session. The Buildbase BMW pairing also had a challenging qualifying session as they bid for a position in the top six ahead of the Showdown with James Westmoreland and Jon Kirkham starting eleventh and eighteenth respectively. 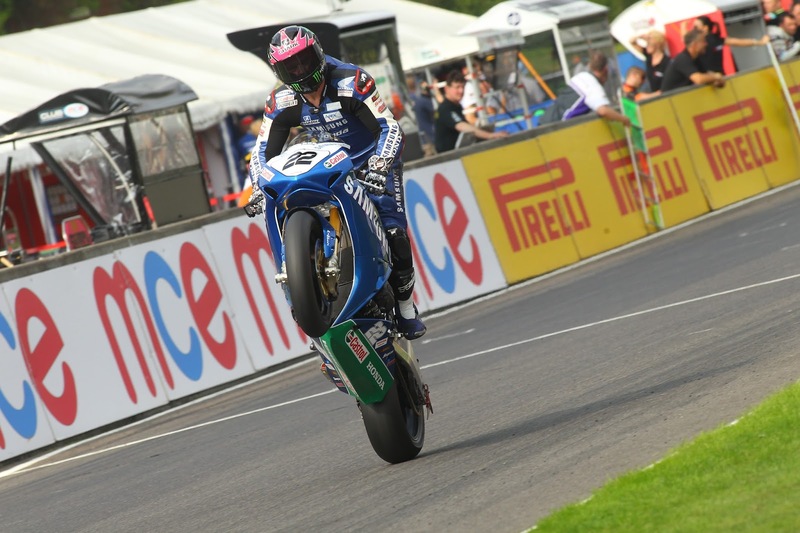 Tyco Suzuki’s American sensation PJ Jacobsen produced a stunning debut performance earlier today at Cadwell Park, qualifying his GSX-R1000 in fourth place for tomorrow’s opening race of the British Superbike Championship eighth round. His team-mate Josh Brookes crashed out whilst on a hot lap during the final stages of the ‘Q3’ qualifying session, but still managed seventh place for tomorrow’s opening race at the Bank Holiday meeting in Lincolnshire. Milwaukee Yamaha’s James Ellison will start from the front row for tomorrow’s opening race at the eighth round of the MCE Insurance British Superbike Championship at Cadwell Park after qualifying third on the grid. Ellison continued improving his pace in the final free practice session in preparation for the qualifying session and the team’s hard work paid off as he was able to set his best lap time at the Lincolnshire circuit with a time of 1m:27.711s. Waters continued to make further improvement and he will start on the fifth row of the grid from thirteenth position.